Kelly Milligan is a Certified Professional Midwife, Herbalist, Naturopath, and the Founder/Executive Director of Sisters in Health. Her practice takes her all over the world. She specializes in low resource women’s health care and disaster relief. Providing care on the front lines is her passion. Kelly believes that all women have the fundamental right to give birth to their babies in peace and love and should be treated with humanized and loving care. From a very young age Kelly knew that she was going to serve women in developing countries and in communities that had been affected by disaster and war, and that is exactly what she has been doing for the last 10 years. In that time, she has built clinics, trained future health care workers, trained midwives in complications, educated around the world about humanized birth, and supported refuges. 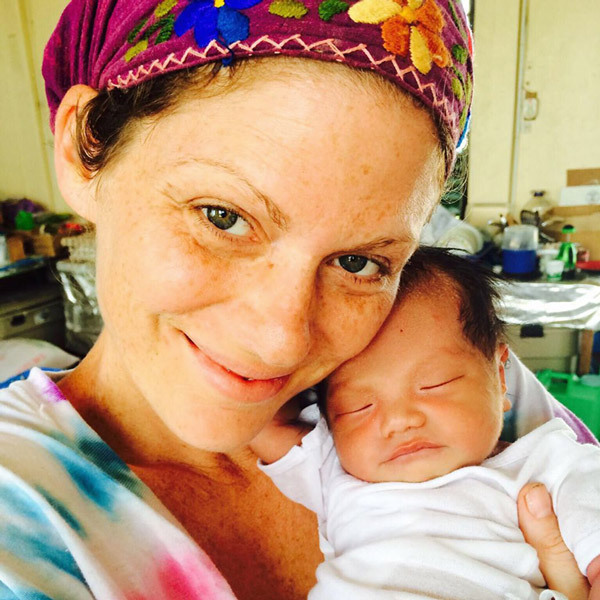 She has attended over 700 births in clinics, homes, and hospitals all over the globe. She has deployed to Cambodia, Thailand, Greece, India, Uganda, South Sudan, Philippines, The Dominican Republic, and the US. Most recently, Kelly deployed with Sisters in Health to build and run a field clinic in the busiest refugee camp in Greece. When Kelly is not traveling the globe she is reaching out to her local community to help them heal. Kelly runs a health and wellness company that strives to empower women and families to take control of their health and wellness. In addition to the other modalities Kelly practices, she is a Reiki Practitioner. She received her Reiki training in Rishikesh, India. At the present time Kelly is working on her ND (Naturopathic Doctorate) and her PhD (Natural Medicine) with an emphasis in functional medicine. Her areas of concentration are natural treatment and support for Lyme disease and other chronic illness and integrative health care in the disaster and humanitarian relief fields. Kelly is dedicated to making the world a better place through holistic health care, peace, and love.